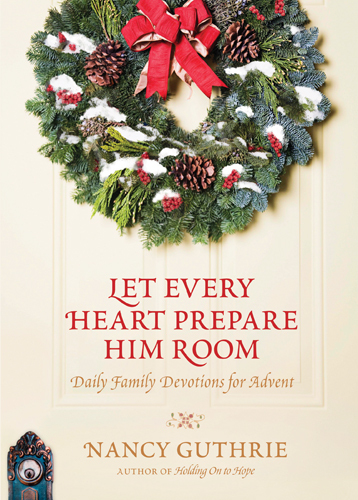 Nancy Guthrie’s Let Every Heart Prepare Him Room: Daily Family Devotions for Advent is free for Kindle. Nancy is a wonderful expositor. I don’t think you will be disappointed with this book. This month’s free audio book is John Piper’s Christmas devotional The Dawning of Indestructible Joy.